So to help those who love their biceps and flexing them off to their significant others I’ve listed and talked about some great movements that work well for development below in this article. I’m not going to get into biceps brachii, or brachialis and brachioradialis. That is either something for another article or will require you to research on your own. For this article it is about the general movement and laymen’s term and use. 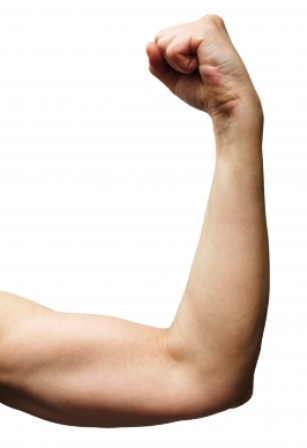 The biceps main purpose is to flex the elbow joint and move the forearm to the shoulder. Or as I like to say to a lot of people, it’s the muscle that allows you to bend your arm and put food in your mouth. Seated Preacher Curl - A very simple and well used style of bicep curling in the gym. This type of curl is done with your elbow on a pad where there is a deeper angle and the exercise is performed with elbow in a secure position as you curl up. Close grip chin-ups - What a great exercise and one that I know many people have struggled with for most of my their life . Even though I myself have struggled with this exercise, I still try to find the time to work on them. By using a close grip chin-up as a warm up a few times before I go to do my other workouts, it gives me a chance to improve my chin ups when I have the most energy. Make sure your palms are facing you when your grip the bar. As you perform bring your chin over the bar and come down all the ways to count this as one rep. 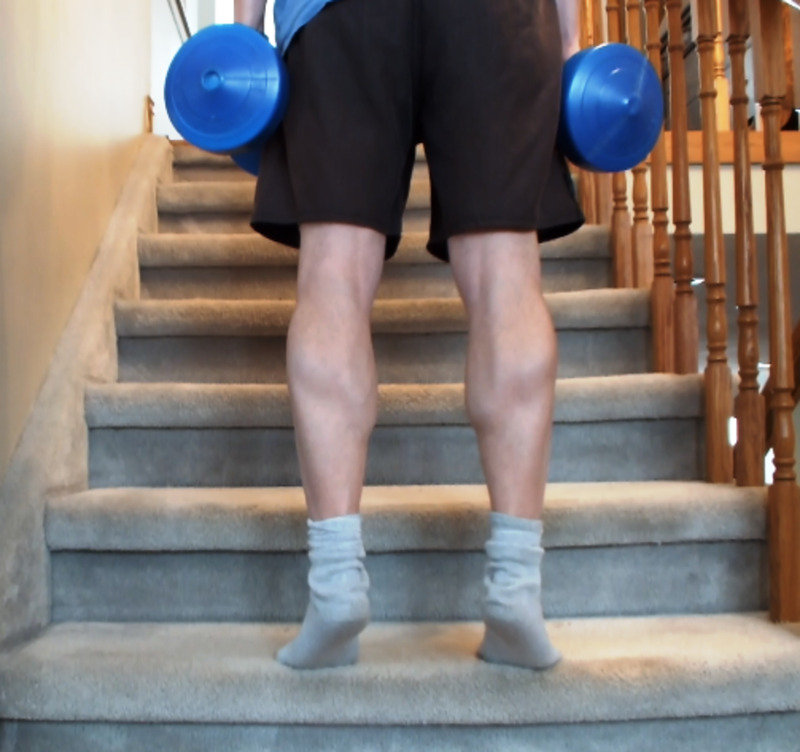 Alternating Curls – This exercise is simple and has a smooth feeling to it. The range of motion as you rotate the dumbbell and curl at the same time is what makes this one popular. Be sure not to use too heavy of a weight and look silly throwing out your back to lift a dumbbell with one arm. This exercise is one of my favorites. Standing Barbell Curl – This one you can add weight and really work those biceps. This workout is only limited by your ability to handle and hold the bar based on grip strength and forearm strength. Make sure to keep elbows nicely tucked in at your side and don’t swing your back again. Hands are facing up on the bar and feet should be a comfortable shoulder width apart. 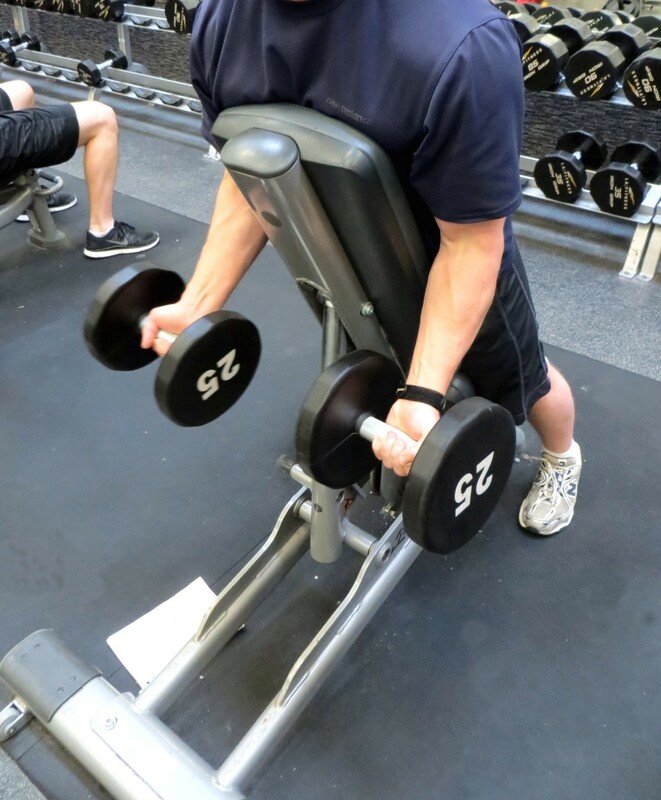 Hammer Curls – The difference with this exercise is your palms face each other as you curl. This causes the weights to be sideways. Doing this just targets the upper arm and biceps differently. Great to use to supplement your bicep routine during your workouts. As you curl keep elbows in and you may find that you can curl more. This is because the range of motion and stress on the bicep is shorter because your big guns get in the way. Bicep Machine - Boring......let’s move on. Just Kidding there is always a place for it. Best used if you have injuries or are brand new to exercising. I also like to use the machines to get that one or two more sets to work the muscles and increase the intensity. TRX Band Curls – I know the ones above are mostly free weights, but I really enjoy the TRX version of bicep curls. Stabilizing my core during the workout and to make it harder ill I have to do is increase my angle to really work the biceps out is nice. Remember these are just some ways to target the biceps. The biceps can get worked out in many different ways such as when pulling weights in as in a seated row, or in a dead lift. Try them all out and enjoy. Tips on protecting yourself from the squirrels that destroy and dig up our flowers and gardens. Are deep squats bad for your knees? Here are some ideas for keeping back to school shopping affordable for your family. Interesting. I have never tried hard to develop biceps.